More teams, more matches and more enjoyment! 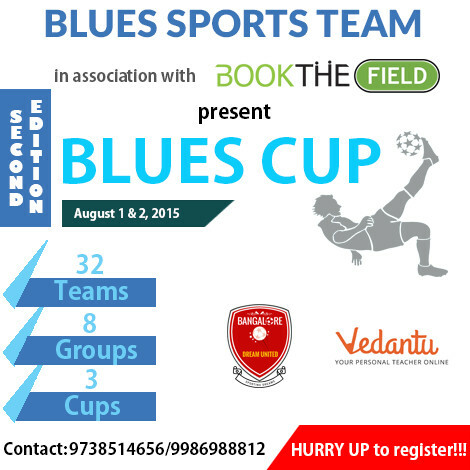 After the successful first, the second edition of the Blues Cup, the corporate football tournament, will be organised on August 1 & 2. Registration has already started and hurry up to get your team on the list.